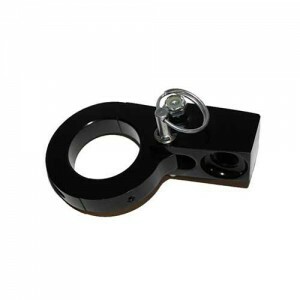 Surface mount your iPhone, iPod Touch, Android device or Handheld GPS with these unique mounts. Each mount features an adjustable silicone strap and embossed rubber backing plate so that your accessory stays put in the most demanding off road environment. The backing plate is also recessed in the center so that GPS systems with curved backing plates will not rattle. 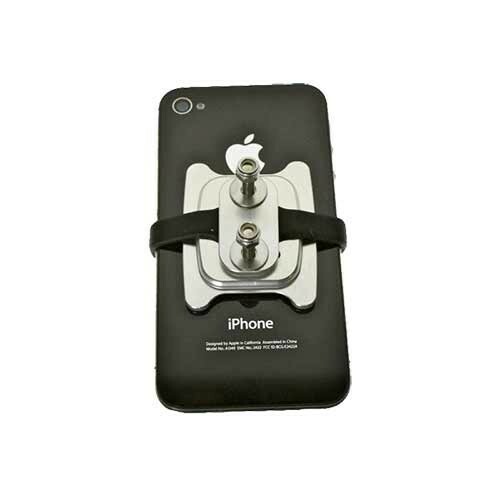 Each comes with 2 straps so you can adjust the mount for a custom fit around your device. 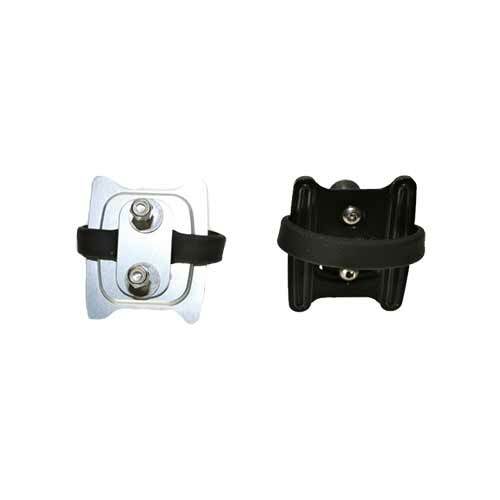 This versatile mount can be mounted on the dash, inside the glove box, on top of the center console, virtually any surface that you can tighten a nut on the backside. GUARANTEED TO HOLD YOUR PHONE/GPS IN ALL CONDITIONS (yes even on a dirt bikes handlebars).